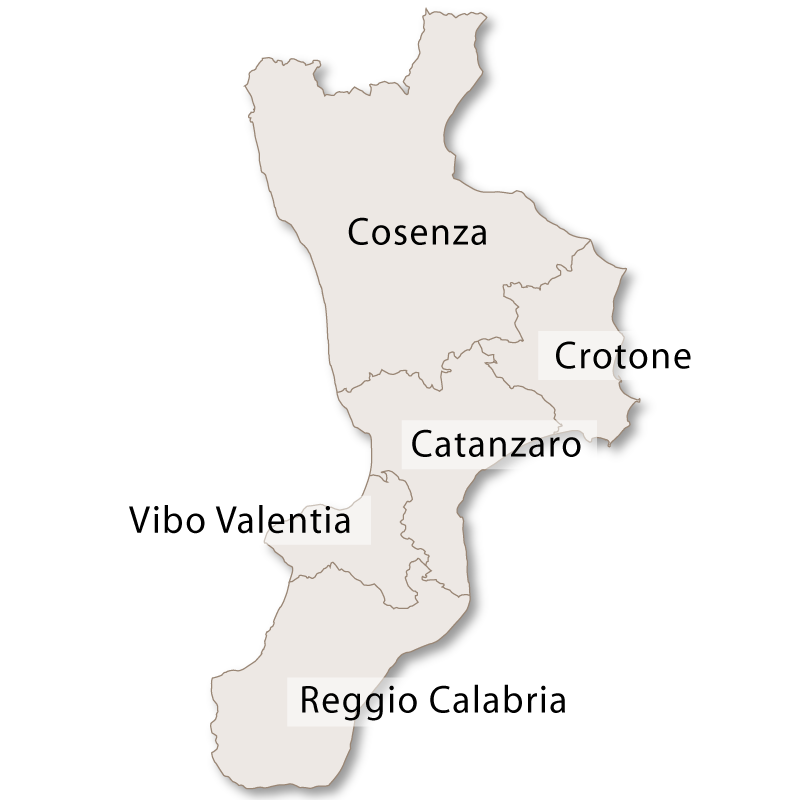 The city of Reggio Calabria is the capital of the province of the same name in the region of Calabria, southern Italy. 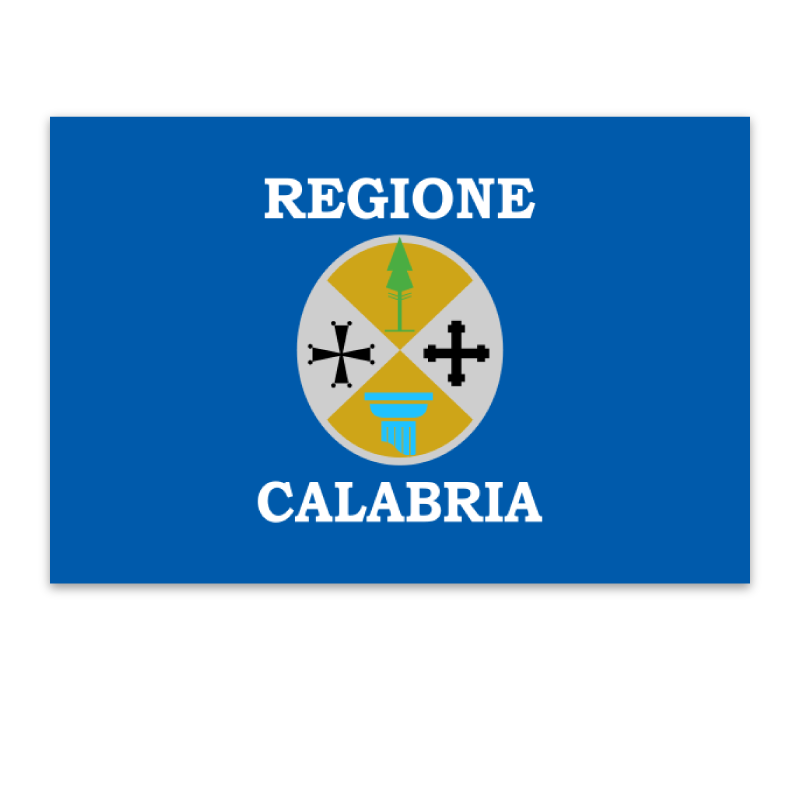 Reggio Calabria is the largest, oldest and most heavily populated town in the region of Calabria and one of the oldest towns in the whole of Italy. 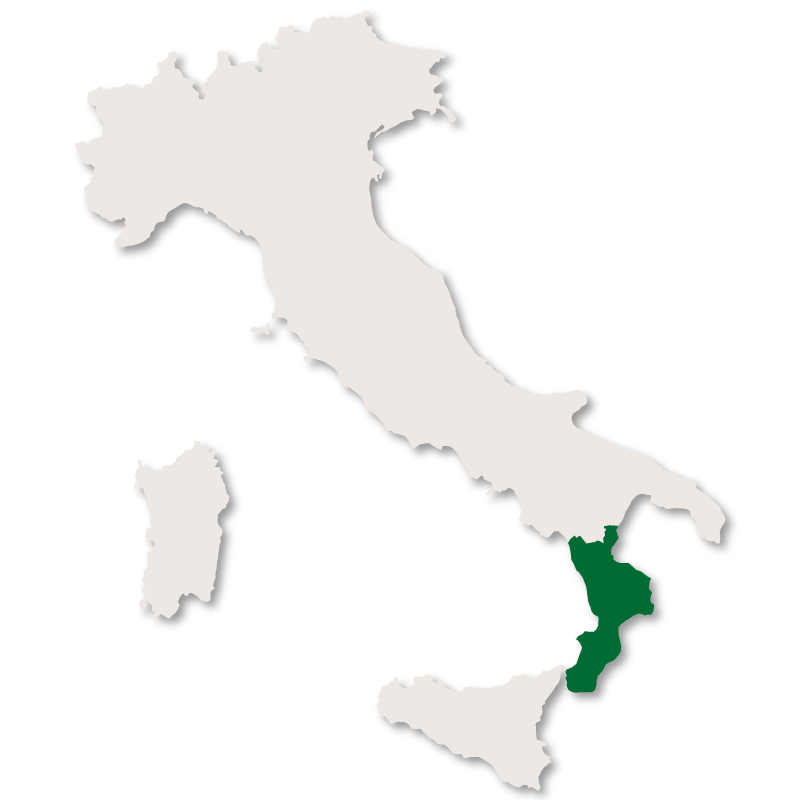 Lying on the lower slopes of the Aspromonte mountain range, Reggio Calabria is right on the 'toe' of Italy and is only separated from the island of Sicily by a narrow strip of water called the Strait of Messina. The city has been subjected to many earthquakes over the centuries, dating as far back as 91BC. The earthquakes were fairly consistent after that with tremors in 17 AD, one in 305 AD, and again another in 374AD. 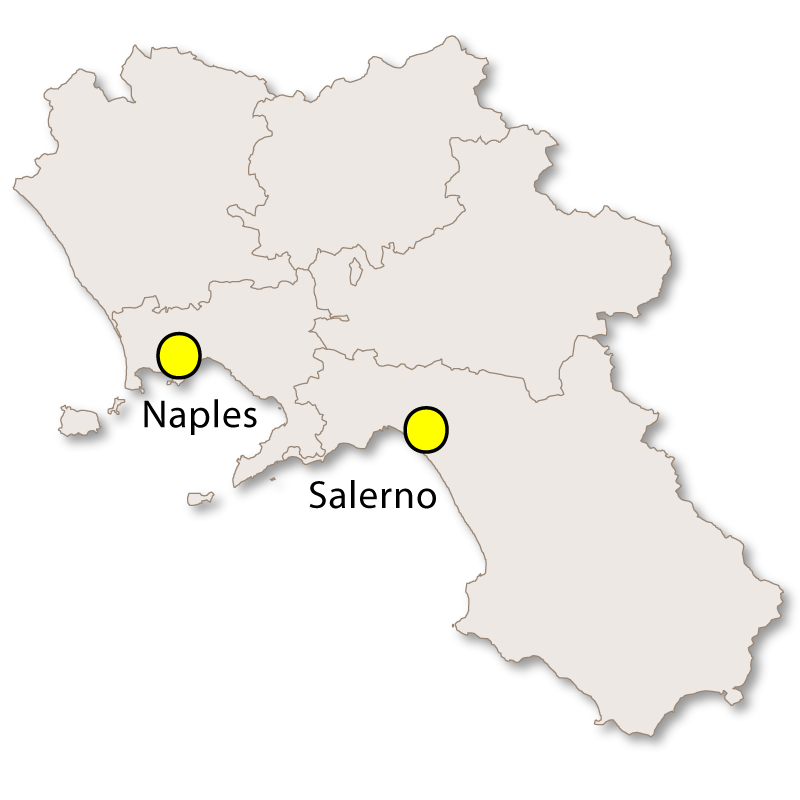 An earthquake in 1562 destroyed the natural, medieval port of the city and then two massive earthquakes, one in 1783 and one in 1908 caused extensive damage. The 1908 earthquake was classed at the time as the worst disaster to take place in human memory and it all but destroyed the city. 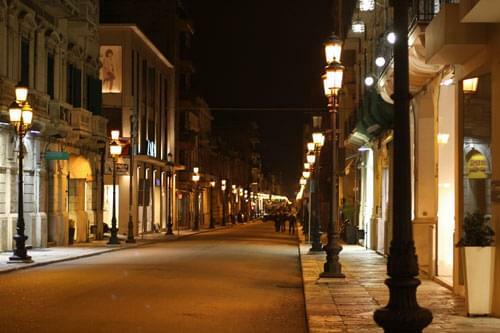 The constant rebuilding of Reggio Calabria has led to its current, modern layout of linear, intersecting roads which is not in keeping with the original structure of the city. The last big earthquake in the area was in 1923 when the only remaing Norman part of the castle was destroyed and subsequently demolished. Although it is an urban city with little green space it is a very pleasant place to be and the industry remains fairly rural, mainly the growing and exporting of vegetables, fruit and tobacco. It is a fishing port and supports a fairly large fishing industry. 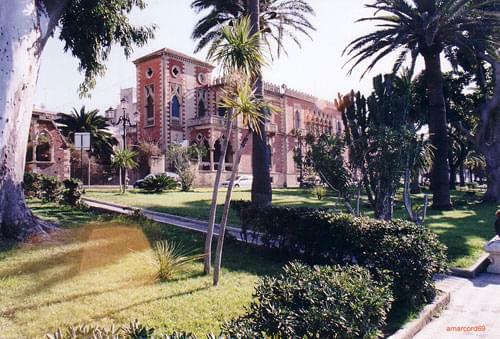 Reggio Calabria is also famous for the production of the essence of bergamot which is used extensively in perfumes. The main square is Piazza Vittorio Emanuele II and the principle street is Corso Garibaldi. The exact date of contruction is not know but it was certainly before 540AD. It was enlarged first by the Normans and then in 1459 by the Aragonese. 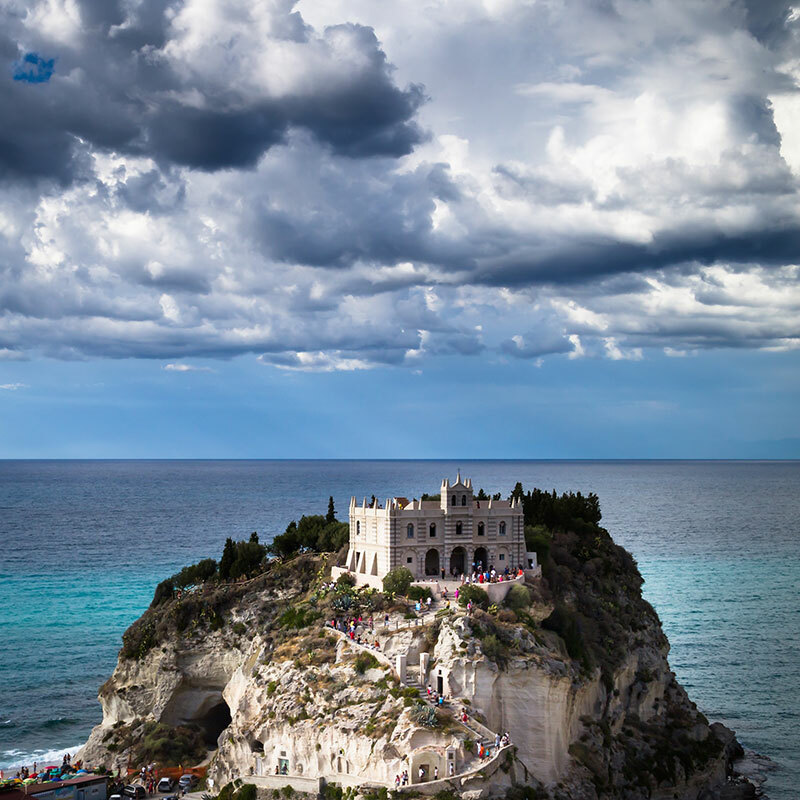 It was badly damaged in some of the earthquakes and is now used for housing art exhibitions. 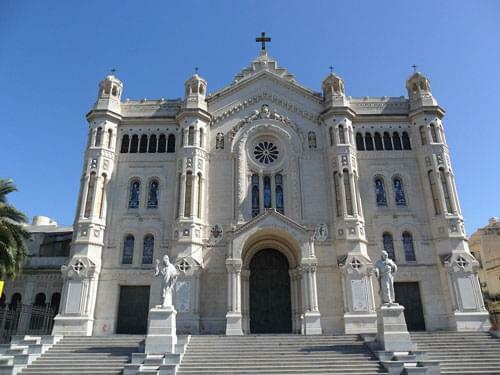 This is the largest religious building in the region of Calabria but was badly damaged in the earthquake of 1923 when most of it had to be rebuilt. Other intersting churches and religious buildings include the Chiesa degli Ottimati with its interesting cupola, Chiesa di Santa Lucia, Chiesa di Gesù e Maria and Chiesa Cattolica dei Greci. 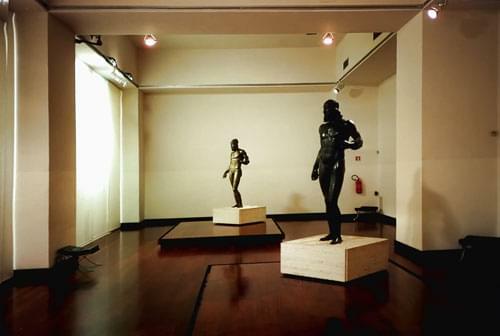 Built in 1932 this museum houses the famous Riace Bronzes which are a rare example of Greek sculpture. These bronze statues have recently become the symbol of the city of Reggio Calabria. 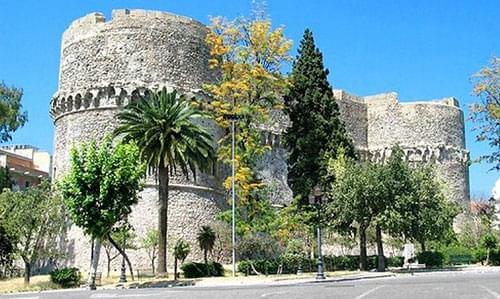 There are other interesting museums and several noteworthy villas, namely Villa Genoese-Zerbi and Palazzo Nesci and some lovely botanical gardens which face the sea. Also along the seafront is the Arena dello Stretto which is an open-air theatre and host both theatrical and musical events during the summer months.